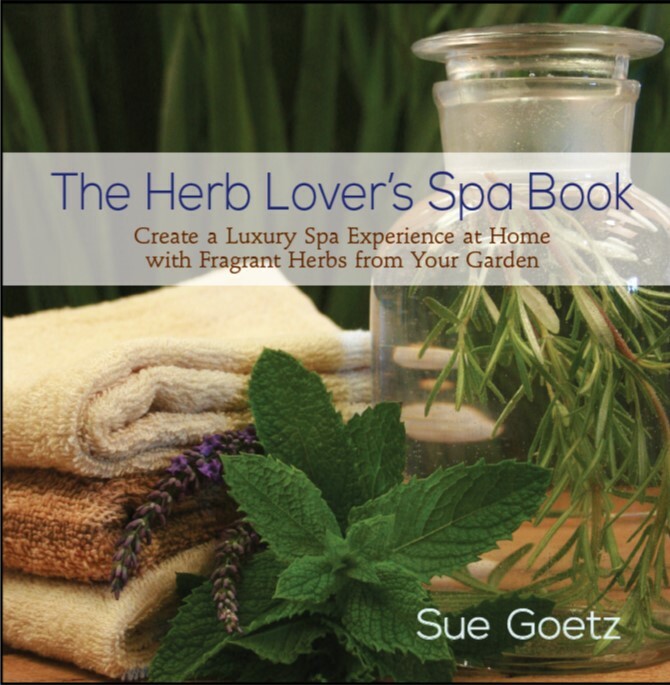 December 15, 2013 Categories herbs, holiday, lavender, Recipes, teaLeave a Comment on Make Time! Continue reading ➞ Make Time! Freezing? Keep Calm and Garden on! October 31, 2013 Categories bulbs, gardening, holiday, Recipes, workshopsLeave a Comment on Freezing? Keep Calm and Garden on! Continue reading ➞ Freezing? Keep Calm and Garden on! November 19, 2012 Categories bulbs, garden books, holiday, seeds, tea, thoughtsLeave a Comment on Seasons! October 14, 2012 Categories bulbs, gardening, holiday1 Comment on Forcing Spring! Continue reading ➞ Forcing Spring!